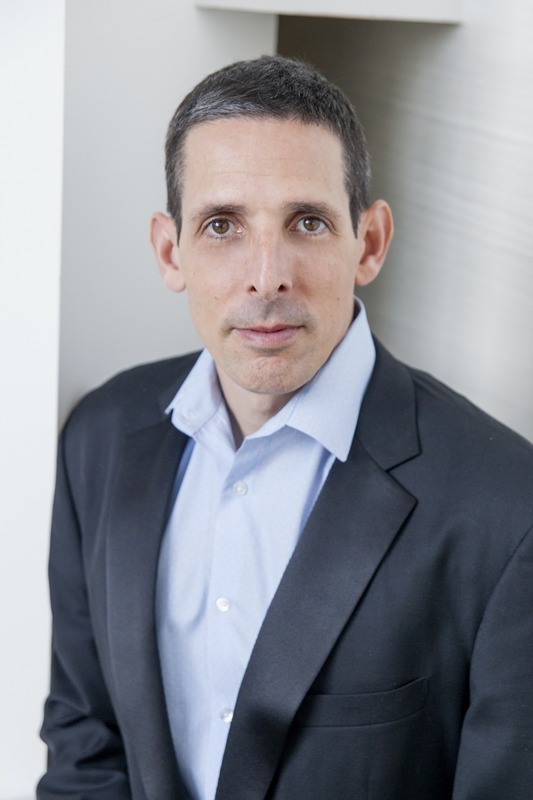 Siemplify, the leading Security Orchestration and Automation provider, today announced that Nimmy Reichenberg has joined the company as Chief Marketing Officer. In this role, Mr. Reichenberg will drive global brand awareness for Siemplify’s market-leading Security Orchestration platform and oversee all facets of marketing including strategy, demand generation, branding and communications. Mr. Reichenberg brings extensive experience growing innovative companies into global brands. During his tenure as Vice President of Marketing at AlgoSec, Mr. Reichenberg drove 1000% growth and sales to over 1500 customers including 20 of the Fortune 50. Mr. Reichenberg previously served as Chief Marketing Officer at eSentire, the largest pure-play Managed Detection and Response provider, and Vice President of Marketing at NextNine (acquired by Honeywell). A veteran of the security industry, Reichenberg has been a frequent contributor to leading security publications including SecurityWeek, Dark Reading and SC Magazine, and has been a speaker at numerous industry events including the RSA Conference and Check Point Experience. Founded by Israeli Defense Force security operations experts, Siemplify is headquartered in New York with offices in Tel-Aviv.